When it comes to streaming music, whether you do it through Spotify or Apple Music, the expected price is $9.99 a month, but Soundcloud is trying to change that with Soundcloud Go. 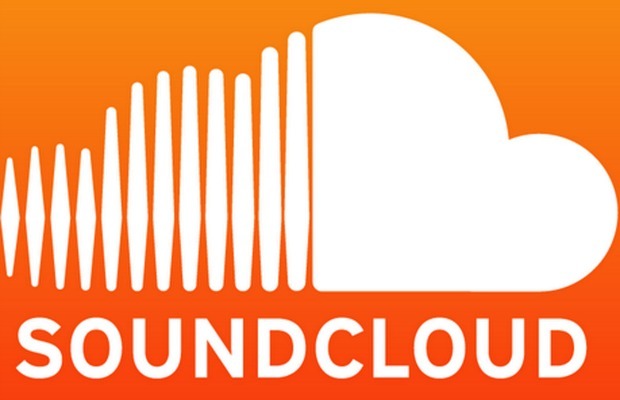 Soundcloud Go offers music fans 120 million tracks without ads for $5.99 a month. Soundcloud announced the new alternative today in a press release, along with the release of Soundcloud Go+. Soundcloud Go+ is the original Soundcloud Go with a pricepoint of $9.99 a month, along with 30 million premium tracks. Soundcloud writes, “The new SoundCloud Go plan gives you the first, fully on-demand listening experience at this price point.” It appears that one of the primary differences between Soundcloud Go and Soundcloud Go+ is the 30 million premium tracks. If you wanted to listen to the new Suicide Silence album, you would have to subscribe to the $9.99 package. Spotify Go still gets listen to the premium tracks but only a small preview instead of the entire song. Soundcloud also wrote that this new plan enables them “to increase revenue to further expand our revenue sharing program for creators.” The company has been slowly adding more and more creators into their Premier program. Soundcloud released a trailer of the new service today as well. Check that out below! Does this lower price point make it tempting to switch to Soundcloud from Apple Music or Spotify? Let us know in the comments!